It’s 1780, and stalwart town leader Jacob Blum can’t find a wife. The pickings are slim in the North Carolina backcountry, but village elders won’t let him choose just anyone. In desperation, he suggests the town foundling, a most unlikely match. To the Cherokee who raised her she was “Wanders Lost,” a white orphan in a land ravaged by revolution. To the Moravains of Salem, North Carolina, she was Mary Margaretha, a spirited young woman barely civilized by her years among their prim sisters. To rugged Jacob Blum she was Retha, his new bride, a blazing beauty who stirred his blood. Drawn by a passion that matched Jacob’s own, Retha wanted nothing more than to be a loving wife. Yet before she could completely give herself to Jacob, she had to overcome the ghost of her mysterious past, a past whose memories made her tremble at the very touch she so deeply craved. Judith Stanton’s talents shine in this incredibly moving story. A dozen roses and many stars are in order for this gifted author. One of the best historical novels I’ve read all year. Bravo for a fine story, Ms. Stanton! For a glimpse into little-known pages of our country’s history, pick up this book–you won’t be disappointed. Very Highly Recommended. An outstanding first novel rich with historical details about life in the Moravian community. Retha and Jacob are characters every reader will care about. Wealth of historical detail …. The community comes alive, with stories of everyday life and everyday people in a little-known chapter of American history. A fresh approach to a traditional storyline, and new insight into American Revolutionary history. The best historical romance I’ve ever read. I mostly read historical ficiton, but I read a lot of historical romance, as well. This is the first historical romance I’ve ever read that incorporated what I love about both genres so beautifully. Interesting, well developed characters; a multi-layered plot; well researched history; an engrossing relationship. It has it all. I particularly loved the hero and his internal conflict. I’ve read this book twice now. A great historical romance! 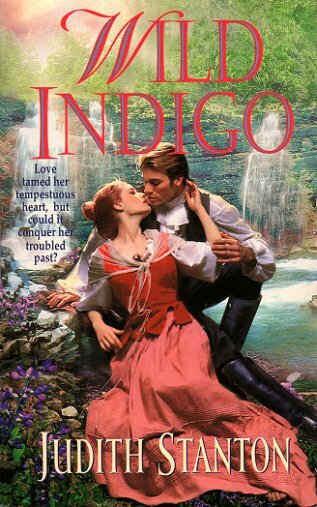 I’m picky about romances, but I loved Wild Indigo. It’s a nice change to read about a hero who’s a man’s man, but still decent and sensitive, not a jerk. The plot was a page-turner as well! 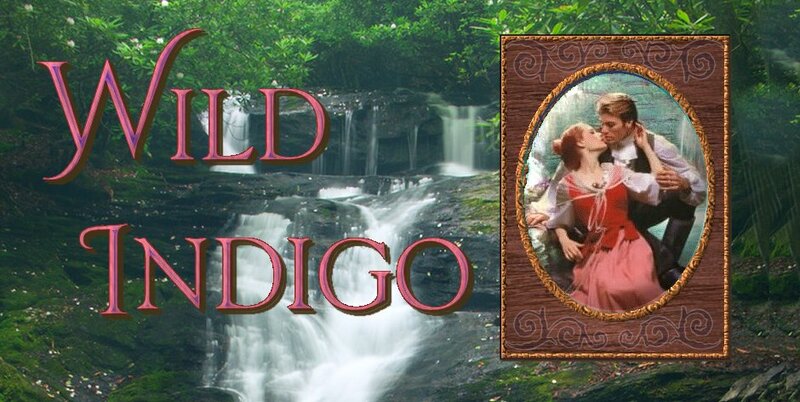 Buy your Kindle edition of Wild Indigo now at Amazon.com.